It’s hard to believe that it’s spring concert season again! If you’re in Whistler and looking to enjoy some choral music, next weekend has lots to offer. 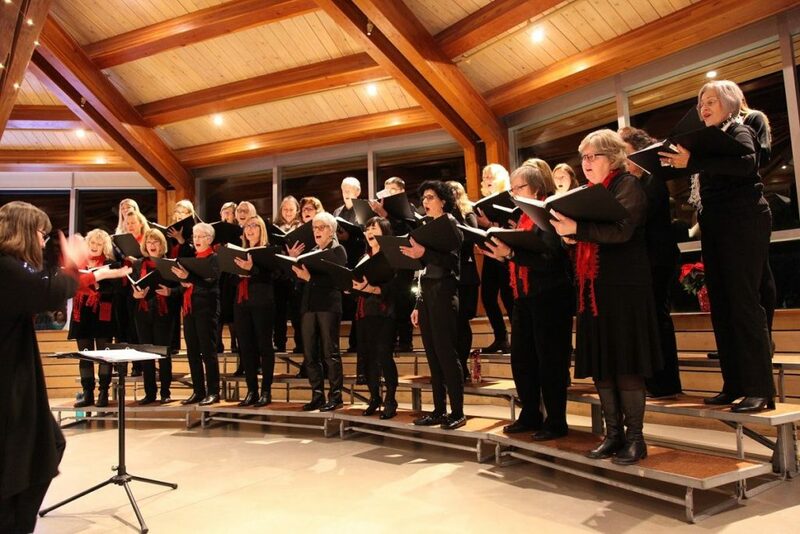 Coming up first on Saturday, April 27, The Whistler Singers will present “Sing into Spring”, along with our friends from the Inspirito Vocal Ensemble. The singers from Inspirito will be visiting Whistler from Gibsons, BC, and they are lead by the incredible Sarona Mynhardt. This concert will take place at Our Lady of the Mountains Catholic Church at 7:30 p.m. on April 27, and admission is by donation. Next up is the Whistler Children’s Chorus Spring Concert, taking place at Whistler Public Library on Sunday, April 28 at 5 p.m. The kids have been working SO hard this season, and they’ll be singing a great mix of familiar tunes and some newer choral works, all exploring the wonders of the natural world. This concert is free to attend and all ages are welcome! We hope to see you at one (or both) of these great events! Thanks to the Whistler Blackcomb Foundation! You might have seen the photos below on social media recently – we’re celebrating a grant from the Whistler Blackcomb Foundation. 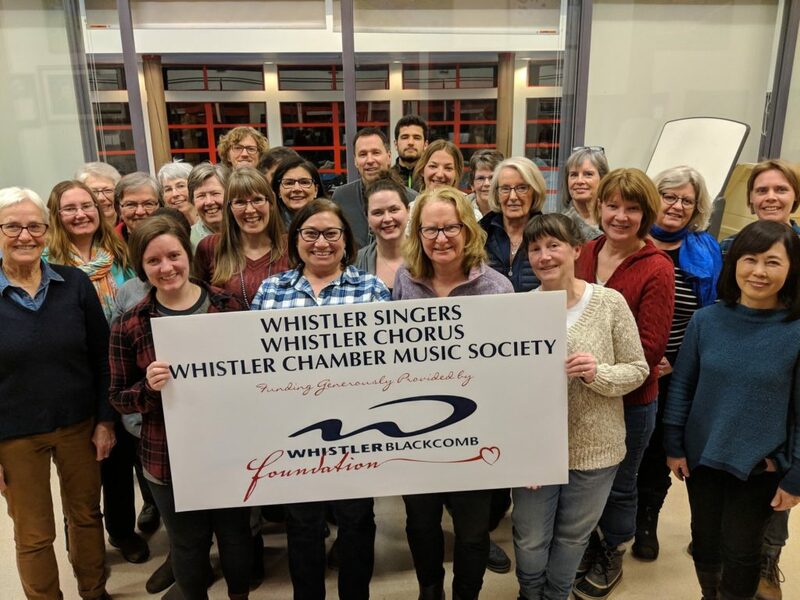 The Whistler Singers, Whistler Children’s Chorus, and Whistler Chamber Music Society are now the proud collective owners of a storage container for all of our sheet music, choir risers, and other musical bits and pieces. We’re very grateful for the WB Foundation’s financial support of this project! 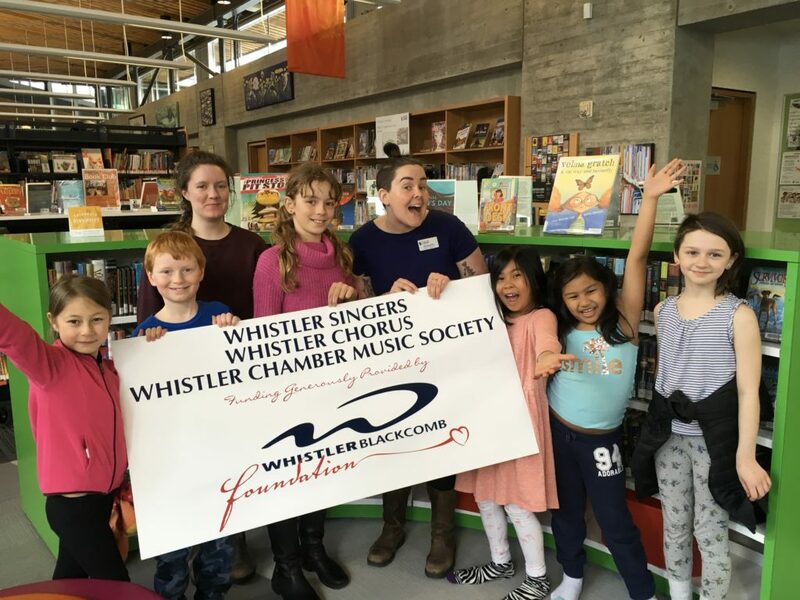 Whistler Children’s Chorus is excited to announce that we are partnering with the Whistler Public Library for our 2018/2019 season. As a result, there is no longer a registration fee. 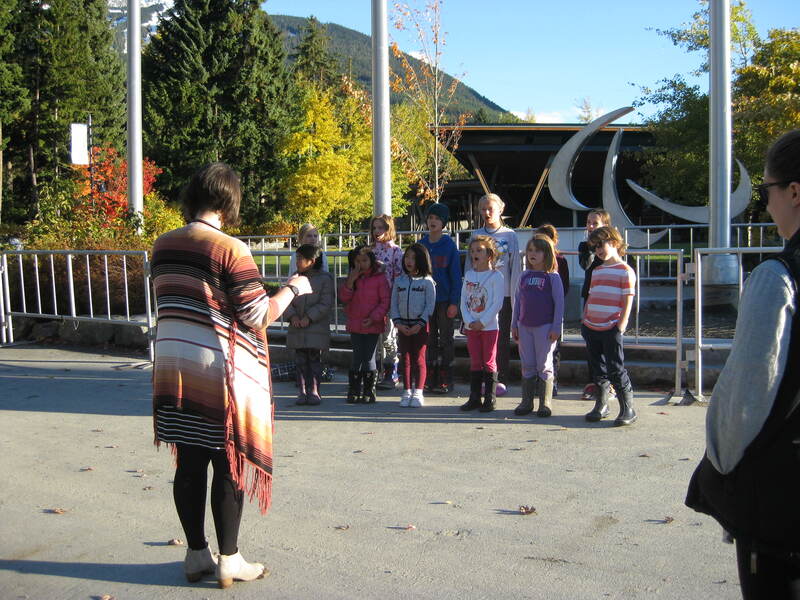 That’s right – choir is now free for every child in Whistler! Check out the Whistler Public Library website for more information. Posted in: Community Event, Intermediate Choir, Junior Choir, Whistler Singers. Posted in: Intermediate Choir, Junior Choir, Registration, Whistler Chorus.